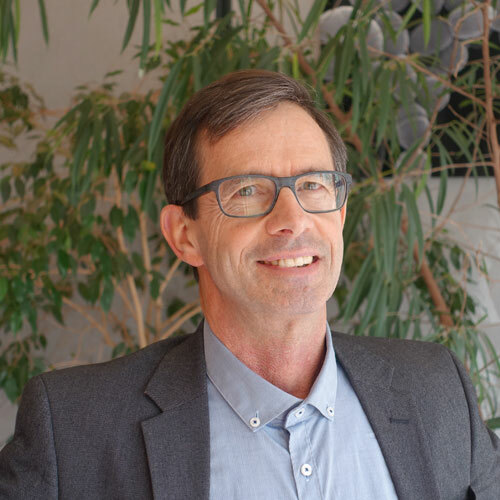 Director of research at CNRS, Bernard Verrier is director of the joint unit CNRS-University of Lyon LBTI hosted at the Institute of Biology and Chemistry of Proteins (IBCP) in Lyon, France and director of a research team within the unit. Author of over 120 scientific publications, Bernard is a scientific referent for Adjuvatis. He is at the origin of the concept of eco-friendly formulations of particles and is co-author of two patents related to this technology.